Five years on from his last album, Flying Lotus is back. The Grammy-nominated producer has released a music video for “Fire is Coming”, a new song that features none other than David Lynch. 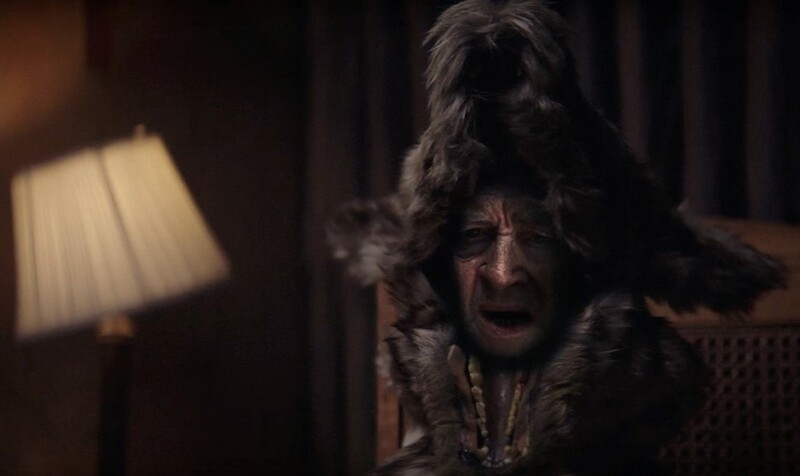 Directed by Steven Ellison – aka Flying Lotus himself – and Salad Fingers creator David Firth, the surreal video features feral children and a story-telling wolf with David Lynch’s face. Flying Lotus and David Lynch have worked together before. In 2017, FlyLo cited Lynch as an influence on his surreal film Kuso, and hinted to Dazed that he would be collaborating with the filmmaker in the near future. He also performed a DJ set at Lynch’s Festival of Disruption last year. The single is the first from FlyLo’s forthcoming album Flamagra. Due out on May 24, the album will feature Solange, Anderson .Paak, George Clinton, Thundercat, and more. Watch the “Fire is Coming” video below.